Currently, around 11 million people are required to file Self Assessment tax returns (SATR) in the UK as a means of notifying HM Revenue & Customs (HMRC) of their chargeability to tax on their various sources of UK and overseas income or capital gains. This article is intended to provide information on SATR for those individuals who may be affected. Who might be required to file a SATR? The self-employed running their own business. Partners working in a partnership or LLP. Most landlords owning rental property. People with larger investment portfolios. Higher and additional rate taxpayers with further tax to pay. Individuals who have income over £100,000. The higher earning partner whose income is above £50,000 and where they, or their partner, have claimed child benefit. People with other sources of untaxed income above £2,500 per year. People making chargeable capital disposals of property, shares or other assets. Non-UK resident individuals who have sources of income arising in the UK. People wishing to reclaim higher rate or additional rate tax relief on their private pension contributions or charitable donations. UK residents with overseas sources of income or gains on which UK tax is due, or non-UK domiciled individuals wishing to claim the remittance basis of taxation. What responsibilities does an individual have with regards SATR? It is the responsibility of each individual to notify HMRC of their need to pay tax, or to file a SATR. This should have been done no later than 5 October following the end of the tax year in which the unpaid tax arises. So for example, for the 2017-18 tax year (which finished on 5 April 2018), the notification of a person’s chargeability to tax should have been made to HMRC by 5 October 2018. Any unpaid tax that is due for payment to HMRC must be paid by 31 January 2019. The UK tax system has seen radical changes over the last few years, with a greater emphasis on electronic filing. For tax payers who wish to file their tax returns electronically, the deadline for submission of the 2017-18 return is 31 January 2019. The deadline for filing paper tax returns via the post has now passed so if you wish to avoid a £100 late filing penalty, you will need to file your SATR electronically. 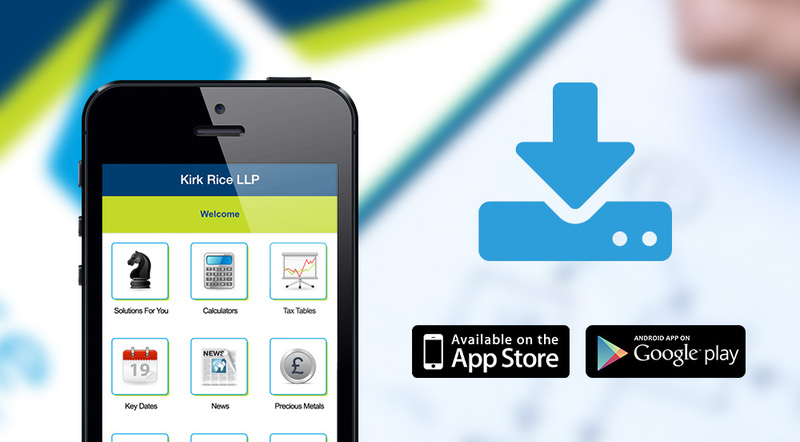 This is something that Kirk Rice LLP can do for you, or alternatively you can register with HMRC to file the return yourself on the Gov.UK website. You should be aware, however, that it can take a few weeks to receive your online login in the post. What happens if a SATR is filed late? Tax returns that are filed after the filing deadlines will incur an automatic £100 late filing penalty. Where the tax return is three months late, a daily penalty of £10 per day can be levied for up to 90 days (taking daily penalties up to a maximum of £900). 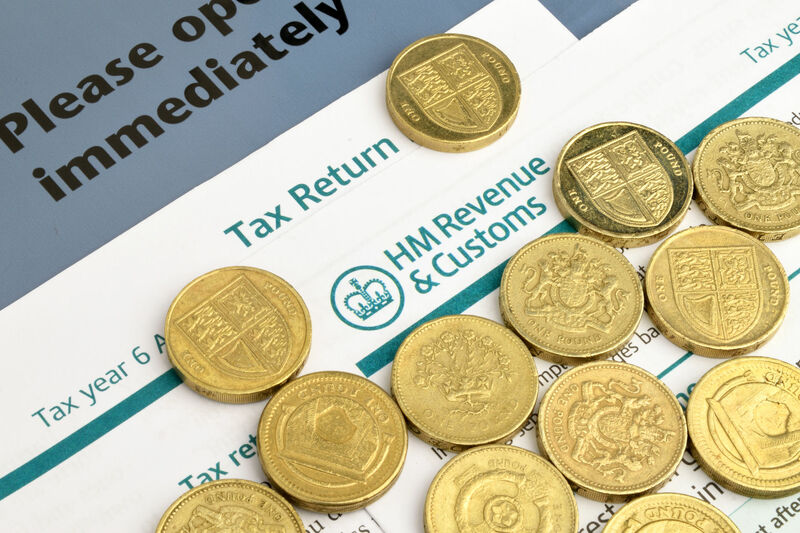 For tax returns left unfiled six months after the filing date, a percentage of the tax due is then levied at 5% or £300 (whichever is greater) with the option for HMRC to raise an assessment of the tax due. Unpaid tax at 31 January following the end of the tax year in question will be subject to daily interest charges, and then a 5% penalty if it is 30 days late. A further 5% for unpaid tax six months following the deadline, and an additional further 5% penalty if any tax remains unpaid 12 months following the payment deadline. Unless you can satisfy HMRC that you have a reasonable excuse for missing the filing or payment deadlines, the costs can be quite considerable indeed. Early planning is, therefore, essential to ensure that you gather all of your tax information together and provide it to your accountant as soon as possible after 5 April each year (if using an agent to prepare your SATR on your behalf). Does an individual need to keep their tax information? It is surprising how many people throw away or misplace their tax information. It is vitally important that you keep and safely file all tax documents you receive during the year which will be needed by you, your accountant or tax advisor to prepare your tax return. Employers and private pension companies are required to provide a P60 year end summary of gross income paid and income tax and National Insurance Contributions withheld. When you leave an employment part way through the year, your employer should provide you with a P45 form that summarises the same information for the period of employment. In relation to investment portfolios, investment managers should provide year end consolidated tax certificates and capital gains summary reports. Letting agents should provide monthly statements of income and expenses on let properties. Banks will normally provide annual year end interest certificates, and dividend vouchers will normally be provided for dividends received throughout the year. For those in receipt of income from trusts and estates, a form R185 should be provided by the Trustees and Executors (or their solicitors/accountants) respectively. All of these, and much more, are necessary for the successful and accurate preparation of your tax return, and therefore need to be kept by you. 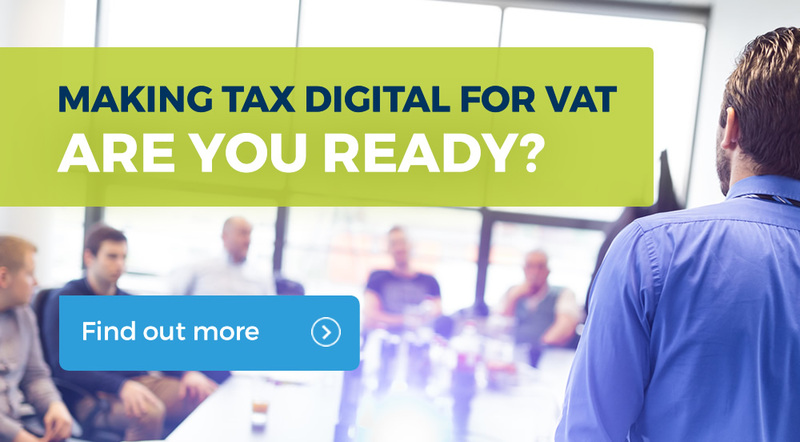 The move to electronic filing not only makes the process more efficient from HMRC’s perspective, so saving the government money, but it also enables you, the tax payer, to quickly understand what tax you are required to pay. The electronic filing system has been wholeheartedly embraced and refined over the years and now accounts for the vast majority of tax return submissions. What if an individual doesn’t have time to sort out their tax return? Here at Kirk Rice LLP, we have a team of personal tax advisors who are dedicated to helping you through the Self Assessment filing process and who will ensure that you meet all filing and payment deadlines. We recognise that many people are too busy to deal with this important obligation, or don’t know how to go about it. Whilst it remains your responsibility to notify HMRC of your chargeability to tax and to file your tax returns on time, ensuring full payment of your tax liability is made, we are happy to take on the burden of preparing and filing the tax return for you. Our aim is to give you peace of mind, to keep you on the right side of HMRC, and to make the whole process as easy as possible for you.